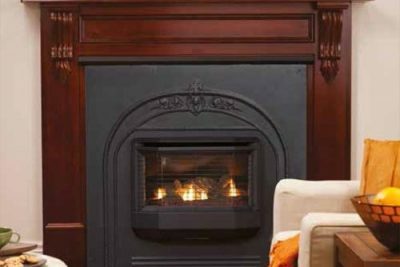 Coonara are an iconic name in home heating within Australia, Coonara is Australia’s most popular brand of home heaters and are proudly manufactured in Australia using imported and local components. 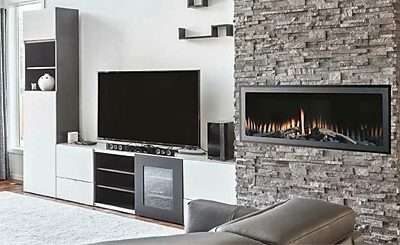 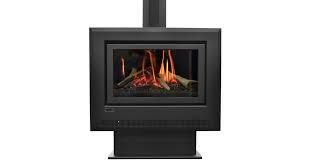 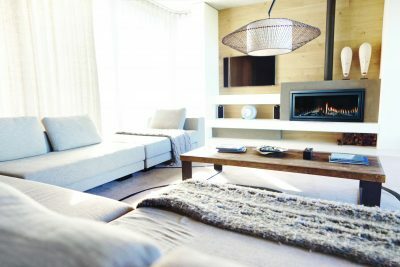 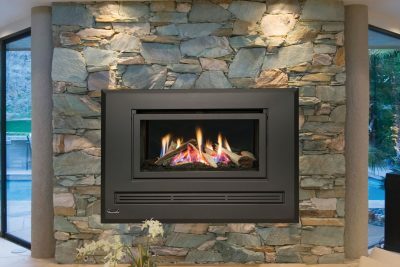 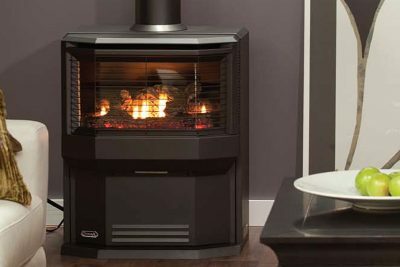 All Coonara wood heaters are tested to and fully compliant with the relevant Australian Standards for emissions, power output and efficiency. 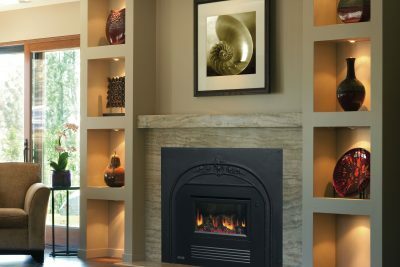 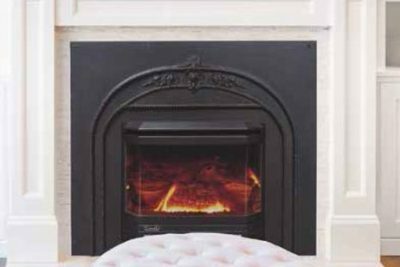 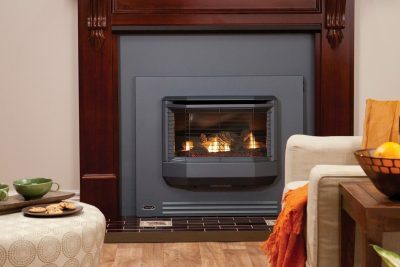 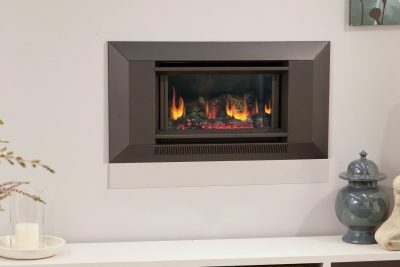 Coonara offer a variety of model, colour and flue options are available, allowing you to obtain the perfect heater for your home. 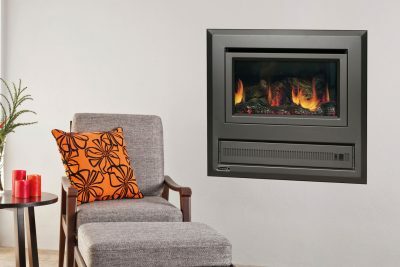 Coonara Heaters – The Warmest Aussie Legend.